Are you hesitating to Use the Universal PHP Language? If you are the one who is still in the confusion to use PHP for your business, then you have come to the right place. Here you will understand how beneficial it is and how it helped to web developers and powerful this frame work is. In the course of time PHP has evolved as a significant technology even though people have started using from 2004. It is from then, there are lot of developments in the industry of web development and as well in the websites. The developers are preferring to use this technology in creating website for every business irrespective of the niche. As there are many success stories till date as they developed their projects using the simple and efficient PHP language. There is lot of demand for the tailor made projects in the digital realm. Making use of the PHP is really beneficial as it has many advantages. · As the framework is flexible, the developers are able to work on any sort of web developments..
· The interactive property of the features has brought more life and reasons for the success of the websites and development. 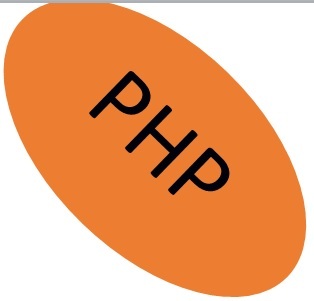 · PHP being intuitive is the other main reason for the developers to use PHP in their every web development. However you will be able to get all these advantages when you get the web development done by the experts of the PHP. It is their professional attitude and command over the language helps them to provide outstanding results with their websites. · There are lot of development in the PHP technology, only the experts and the dedicated team of professionals implement the latest tools and update every client project in detail. · They ensure that all the web standards are followed in addition to making use of the eminent strategies which brings outstanding results and awesome SERP’s. · Client need not spend huge amount to get the best websites, as PHP solutions are affordable as well reliable. There are a lot of advanced features that have come into practice. Ensure that you are getting all the advantages and create a trendy website for your rewarding website or project. · PHP language is very easy to integrate with HTML codes. 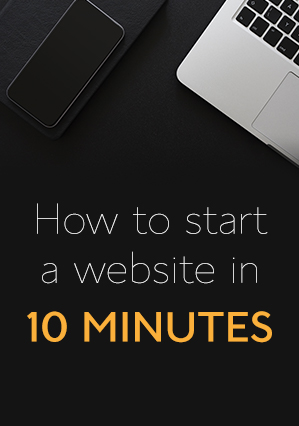 · As this is a free open source scripting technology, people are able to use it to develop websites of their priority. · All the applications developed here are supported by every operating system as Windows, Linux, Mac, etc. · Developers who found it hard to work on c++, java and .net are able to work with PHP considering it to be an easy language. · There won’t be any sort of issues with the browsers even. PHP works pretty well on opera, Firefox, chrome, IE, etc. · The language being more robust and secured technology, there are no concerns with the web server like IIS, Apache etc. · One may develop any sort of web development process irrespective of the size and the beauty is the language supports all the databases as well. The above mentioned are the reasons for getting splendid performance by the PHP web developers. Now they are considering to use this language for both large and small scale projects even. Now it’s your turn to take a call and get success. The Author is a PHP developer . Passion to strive towards excellence is his most powerful engine, sheer hard work coupled with shared technical expertise bring out the best in his for the projects undertake.